This smartphone app is a new tool that lets museums share the richness of its permanent collections and temporary exhibits. 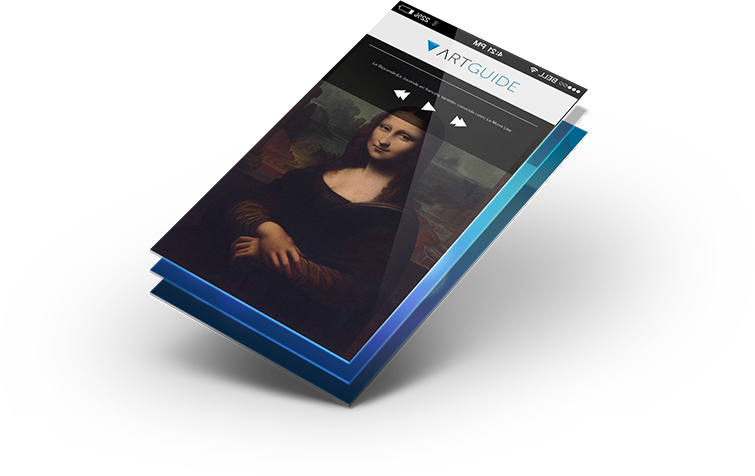 Artguide was created and designed to enhance and extend the experience of a museum, gallery and / or exhibits. The key point are the exhibits and is where Artguide makes the experience forever and for all. Our app allows you to have an experience before, during and after your visit. The best of each exhibit in one place and with just one tap. Artguide is synchronized with each piece of the room. When you are in front of it, the app stars and the experience begins through proximity sensors and GPS technology. A unique experience before, during and after. 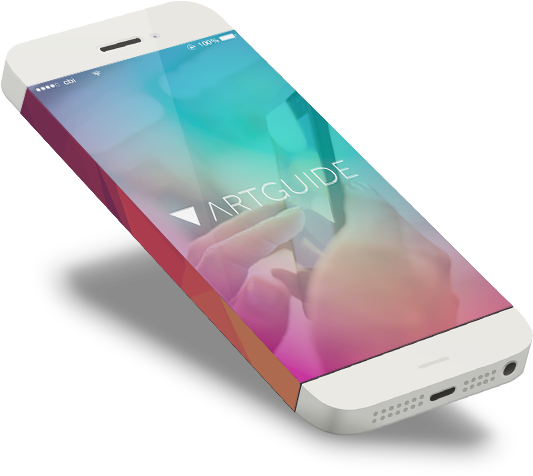 Artguide will be your new best companion for every museum, gallery, expo, etc. Discover museums and galleries closest to you and the best route to get there. Artguide helps you choose the best route of rooms according to your tastes. Artguide tells you every content of a piece through a notification. Access to every little detail of each piece and related works. Artguide is a public and free app. We have fixed plans and the option to customize packages depending on venue, number of pieces and content size. Artguide is your best partner to grow your artistic experiences. Contact us and we will contact you soon. An error has occurred, please try again. Be sure to write an email or if already registered this email please enter another. Your data has been saved. Soon we will contact you.